GM had been doing some odd things with Corvette with the 2017 through 2019 model years. 2019 production started the week of January 22. 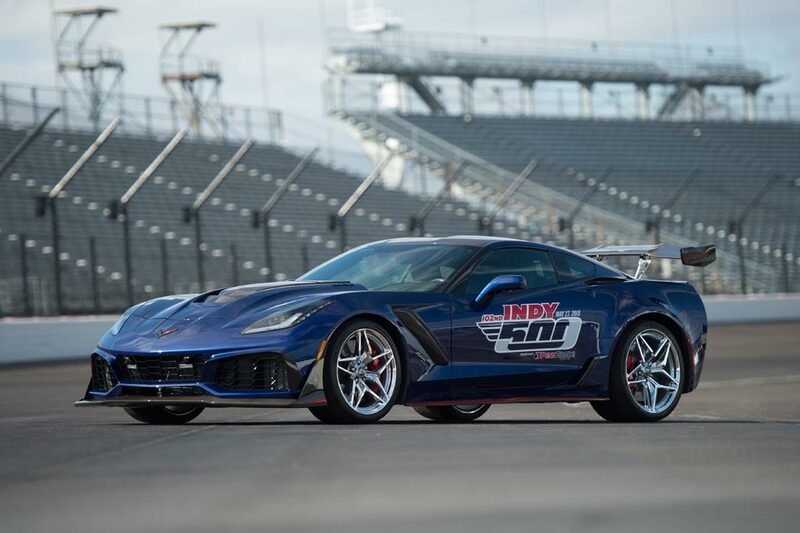 This meant that 2018 model year Corvette production, which started in June 5, 2017, was only 9,686 units. Further limiting production was a planned Bowling Green KY plant closing for upgrades in August, September and October. The last time Corvette production was that low was 9,670 in 1959. This isn't that unusual for GM / Corvette; For various production and model year changes the numbers are not consistent such that you really cannot derive conclusions regarding model year popularity - success based on annual numbers. 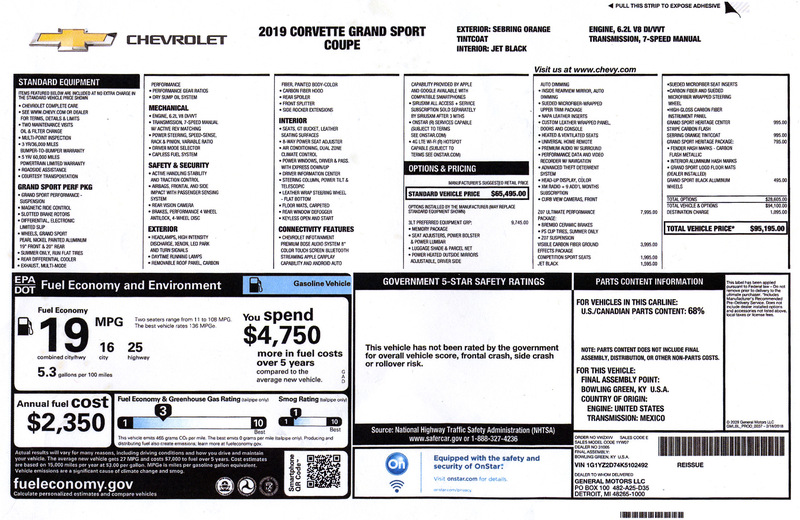 Corvette upgrades had been fairly regular since the C7 introduction in the 2014 model year. 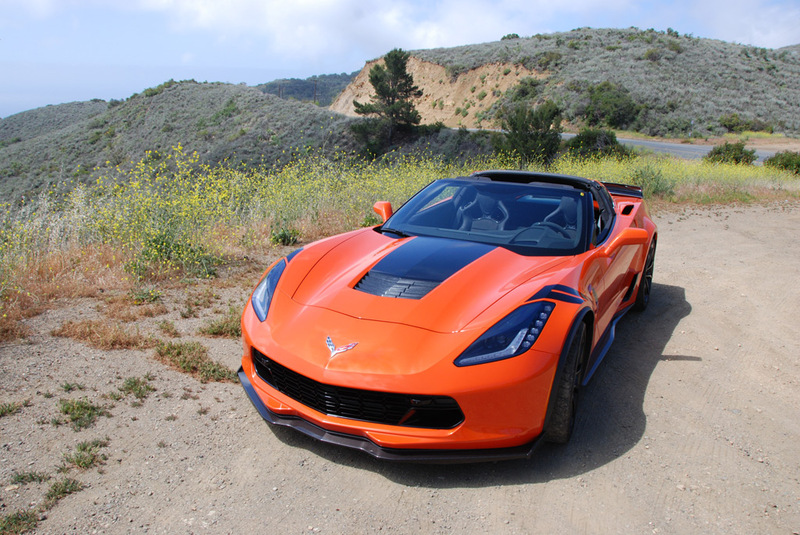 The Z06 arrived in 2015, the Grand Sport appeared in 2017 and the ZR1 in 2019 which was first available in March 2018. 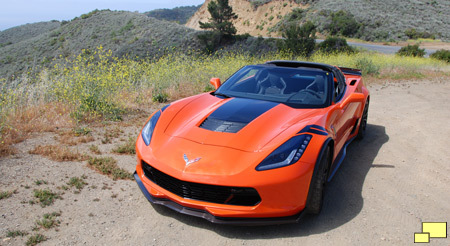 During this time the standard Corvette Stingray saw minimal changes. The most significant was the 8L90 eight-speed automatic transmission and the Performance Data Recorder (PDR), both introduced in 2015. Other changes involved available colors and special editions. 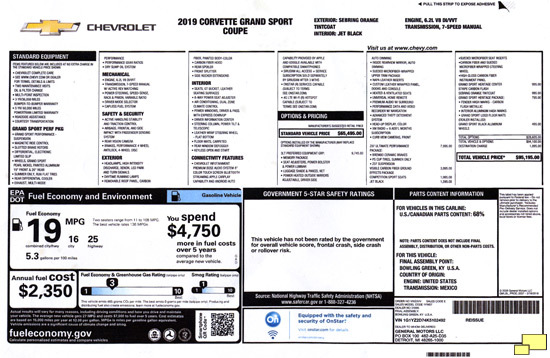 It is not possible to determine the year of a C7 Corvette by looking at trim and other exterior details. 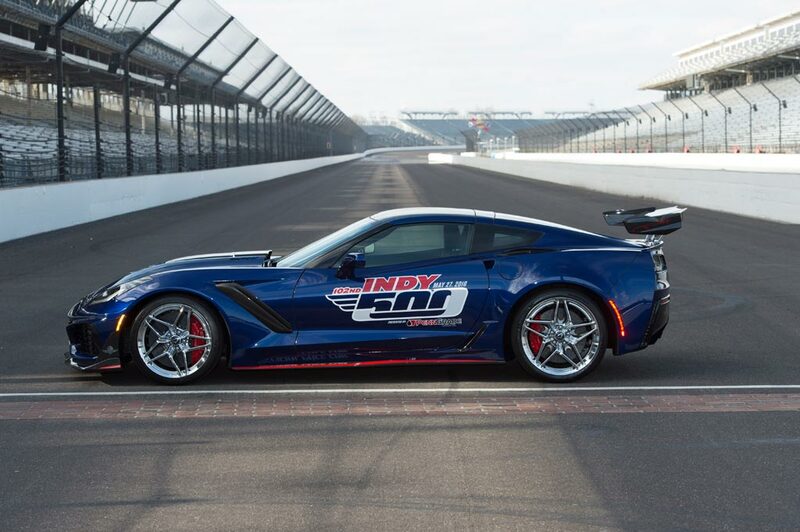 For the 15th time in the history of the Indy 500 Corvette paced the race. Mustang has had the honor three times and the Dodge Viper was only featured twice. The Corvette first appeared in 1978 and recently in 2012, 2013 and 2017 and had a five year run in 2004 through 2008. What's interesting is the wing choice. They went with the high wing which offered better cornering speed as opposed to the low wing which has a higher top end. 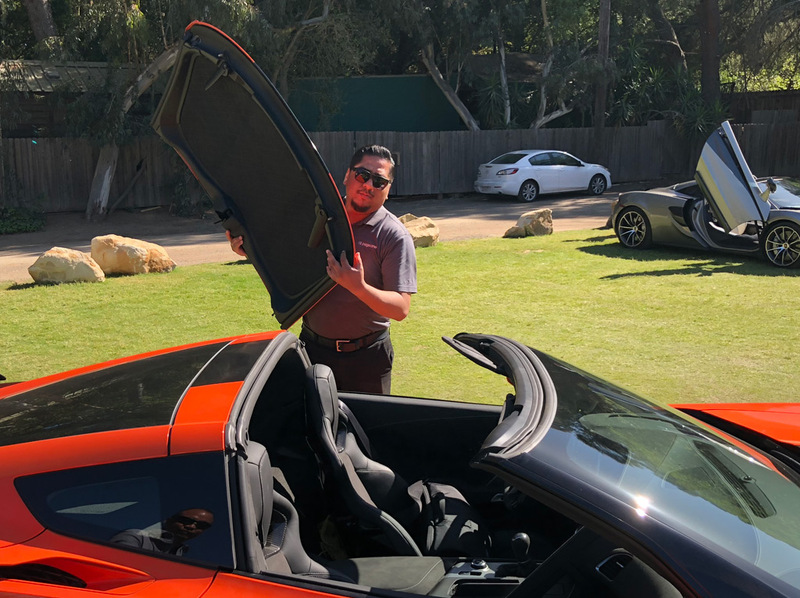 It was equipped with a 8-speed 8L90 paddle-shift automatic transmission, Magnetic Selective Ride Control™, Brembo Carbon Ceramic brake system and Michelin Pilot Sport Cup 2 tires. The engine is an unmodified LT5 Small Block 6.2L supercharged V-8 engine with 755 hp and 715 lb-ft of torque. 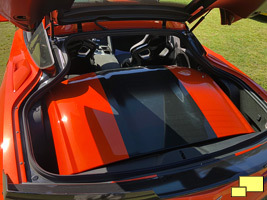 This was actually our first experience driving a Corvette with the targa roof off. I am basically a convertible devotee, the 1968 in the garage is a ragtop. 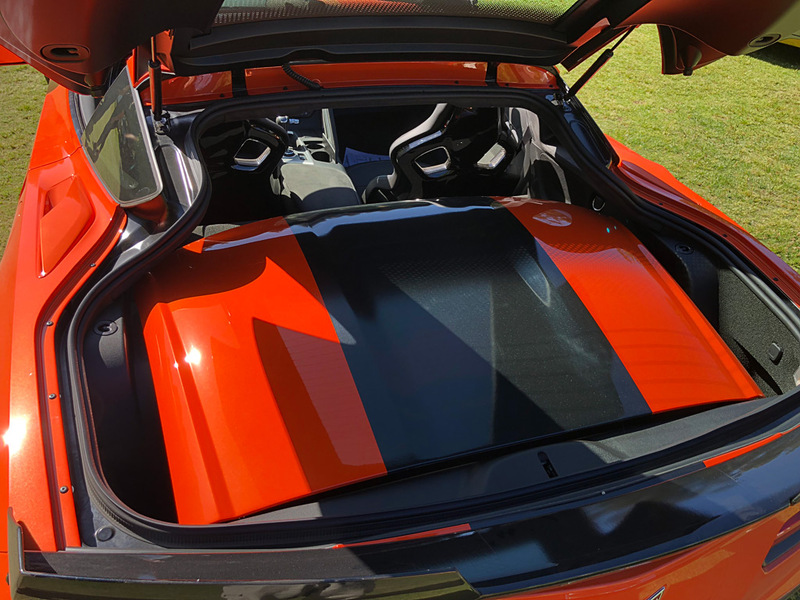 The targa, even with the roof off, feels a lot more like a coupe than a convertible. There is still that bulk behind you and over your shoulder. But it is hard to argue with the coupes advantages: It is more aerodynamic, safer, and costs $4,000 less. 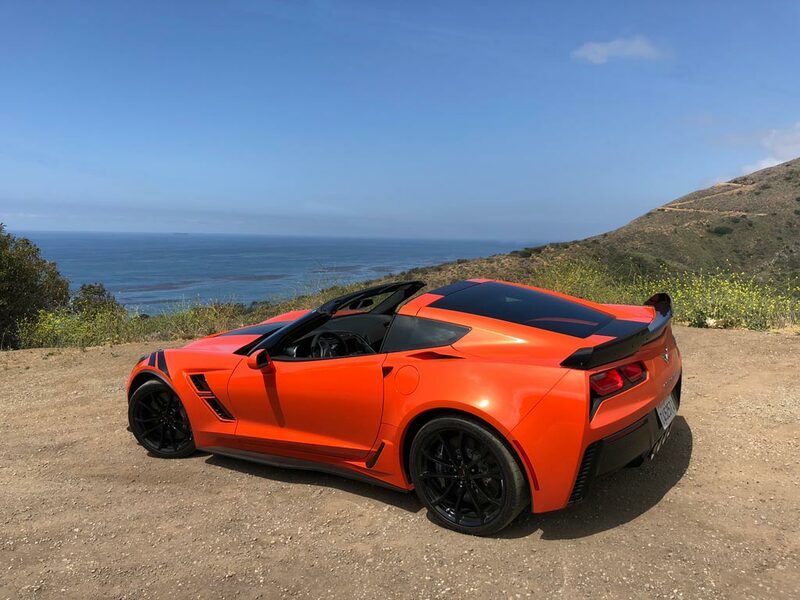 One thing is for sure: The Sebring Orange Tintcoat color, first available in 2018 Corvettes ($995.00) built in December 2018, just "pops". We first saw it at the Los Angeles press introduction which was a night event and the effect of the color was very dramatic. It's the same in the bright sunlight. It's clearly a classic Corvette color. 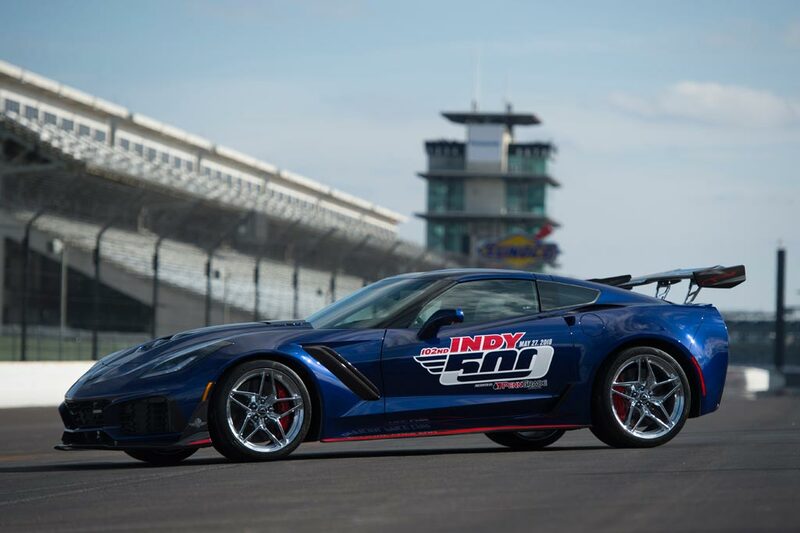 Our 2019 Grand Sport test car carried an MSRP of $95,190.00 and is equipped for serious track day usage. 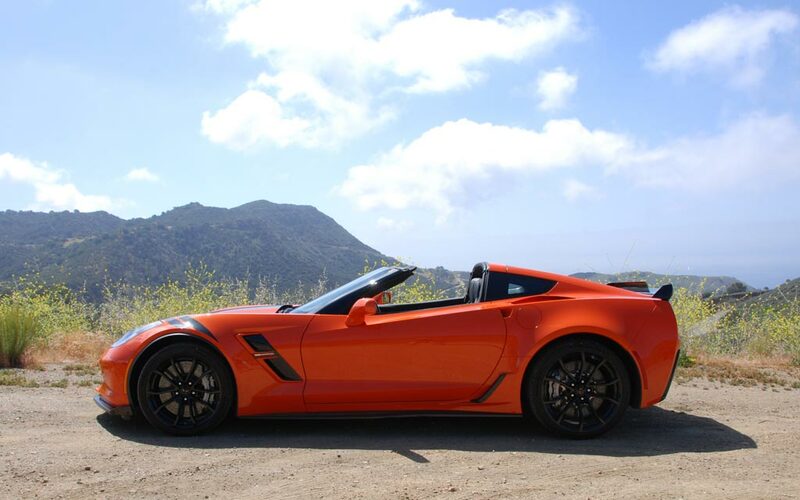 Besides the Grand Sport Performance Package, which is port of the Standard Vehicle Price of $65,495.00, it has the Z07 Ultimate Performance Package ($7,995.00, adds Brembo brakes, Cup Tires and Z07 suspension) and the Competition Sports Seats ($1,995.00). The Michelin Pilot Sport Cup 2 Tires (285/30-19 front and 325/25-20 rear) summer-only tires are clear evidence of the Grand Sport race track intentions. 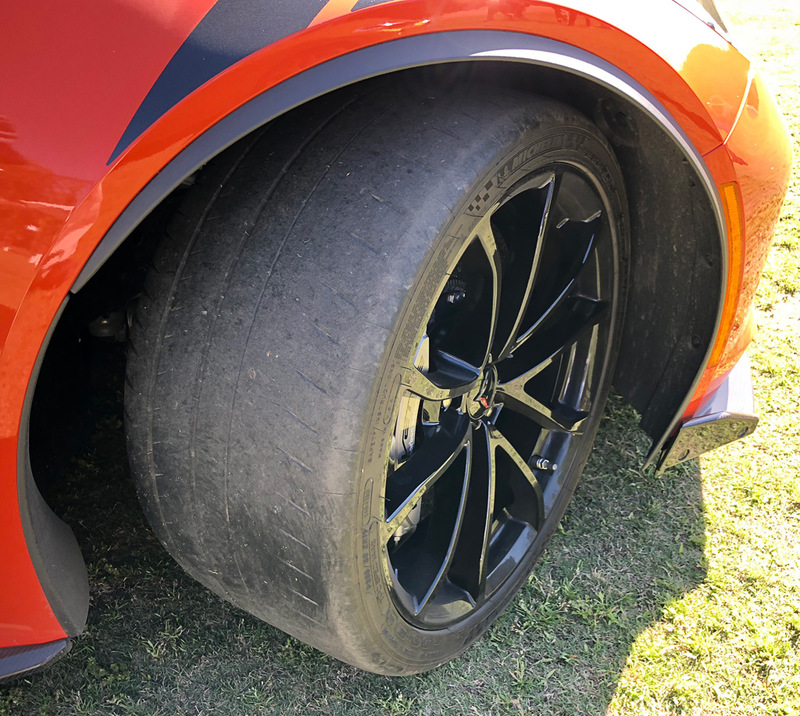 The untrained observer might think that the lack of tread means they are worn out but in reality it makes for a big improvement in speed at the track. GM's official admonition ("Do not use summer-only tires in winter conditions, as it would adversely affect vehicle safety, performance and durability.") needs to be taken seriously as rain or snow would make it unsafe.